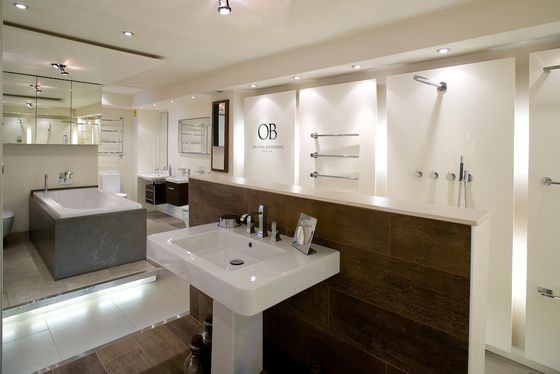 At Original Bathrooms we care passionately about the bathroom fittings we sell. 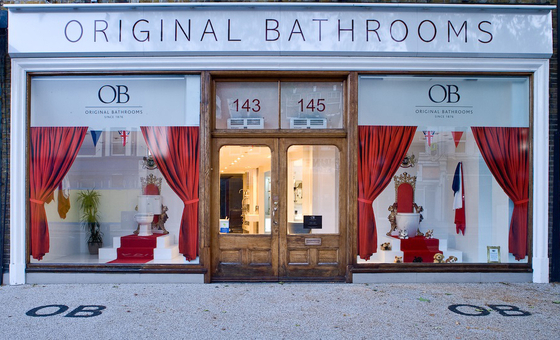 Based in Richmond, Original Bathrooms can trace its history back 139 years to 1876. The designs we offer range from authentic reproductions of period bathroom equipment through to state of the art contemporary designs. Our desire is to give excellent and informed service, build on our relationships and have a little fun along the way. 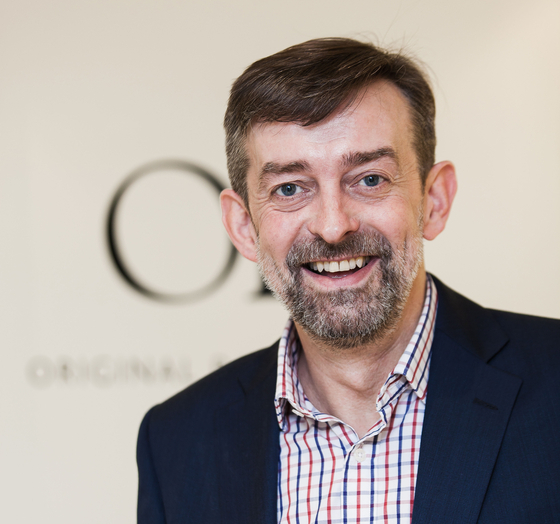 Andrew Shanahan, Managing Director, says 'Our motivation and desire is to give an excellent and informed service and maintain the traditions of our long established business. Our philosophy, together with our history, vast knowledge and experience gives us our unique position in the bathroom industry today. We can advise on every aspect of design, supply and product specification and we have access to a vast amount of technical product information. We offer the latest CAD service including 3D plans and we give a complete service to support architects, designers, specifiers, hoteliers and developers. 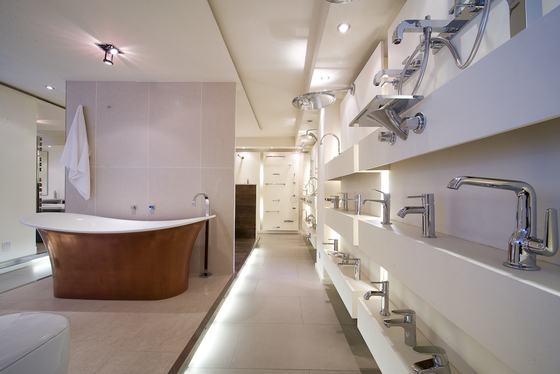 We can supply many brands of leading sanitary ware, baths, shower screens and equipment, taps, tiles (stone, marble and granite) as well as many accessories including extractors and under floor heating. Really there is little we cannot supply for the bathroom. My experienced team provide a personal and timely service. Alex has worked at Original Bathrooms for over ten years. She started in the admin department but it was not long before her love for design and her great communication skills took her to the showroom floor. Alex has a passion for simple and elegant design. She works with architects and designers who have grown to trust her great taste, her efficiency and honest approach. 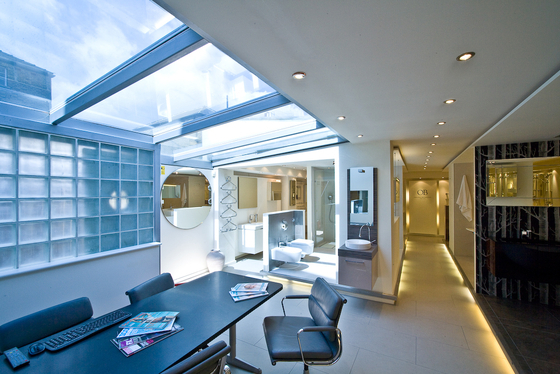 Gary graduated with a BA (Hons) in interior Design and his thirst for design and interiors led him to start a career in the bathroom industry where the skills he learnt from university, allowed him to fully engage in every aspect of a project from layout design to detailed specification through to realistic 3D visualisations. Gary enjoys working on all types of projects but is in his element when working projects where a keen eye to detail and seasoned design flair are a must. 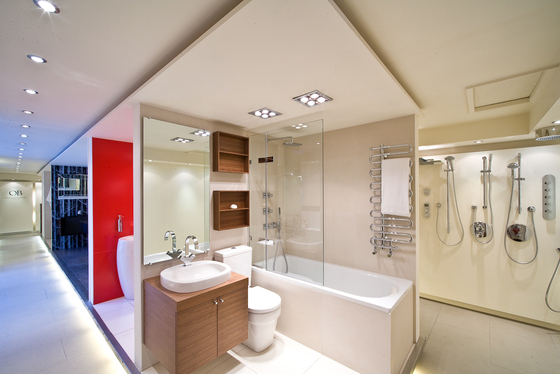 Michael Pidgeon knows more about bathrooms and their plumbing requirements than almost anyone else in the business as he has been planning and selling them for over 40 years, indeed since the late sixties he has worked in all aspects of bathrooms. He has handled hotel jobs for up to 300 rooms, many smaller boutique hotels where each room is unique, contracts for Developers sometimes for hundreds of rooms, but more often single luxury homes with several bathrooms and shower rooms and thousands of retail bathrooms, planning layouts, tiling, heating, accessories furniture and some lighting. There is no problem Michal has not faced with all this experience so if you are in need of a hand with anything to do with your bathroom he is the man to contact.